W While the picture is less confident in many low and middle income countries, one group opposed to the trend is women. Worldwide, women are adopting this habit more quickly in all regions of the world than Europe. "European women are an outlier worldwide," said Drs. Prasad. He said that factors such as a more liberal gender approach are contributing to a slower decline in smoking among women. 9659003] Tobacco use and passive smoking are key factors in cardiovascular diseases such as heart attack and stroke. Cardiovascular disease kills 18 million people each year – with smoking responsible for around three million of these deaths. "The world's largest single killer is cardiovascular disease," said Drs. Prasad. "They account for nearly 44 percent of noncommunicable disease deaths, so if you fix the heart problem, you'll fix a large proportion of NCDs," he said. According to WHO, few people are aware of the link between heart disease and tobacco because there is evidence of a serious lack of knowledge about the multiple health risks of tobacco. 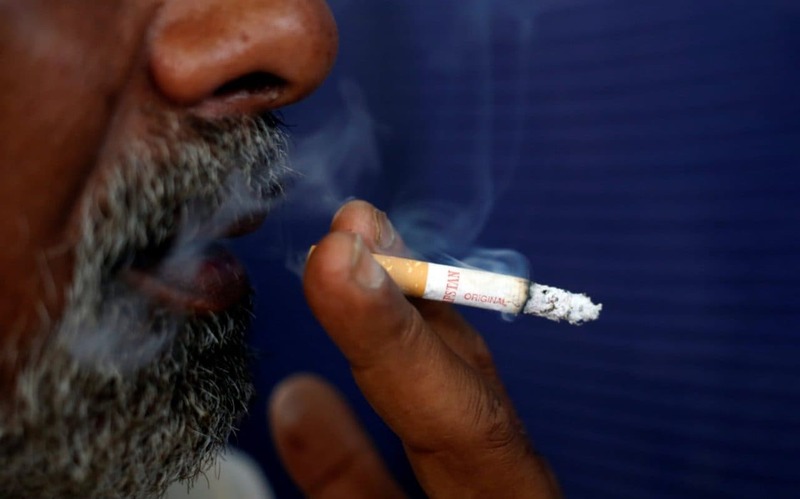 "Most people know that the use of tobacco causes cancer and lung disease, but many people are unaware that tobacco also causes heart disease and strokes – the world's leading killers," Dr. Tedros Adhanom Ghebreyesus, WHO Director-General.